It's your hub to learn enterprise. 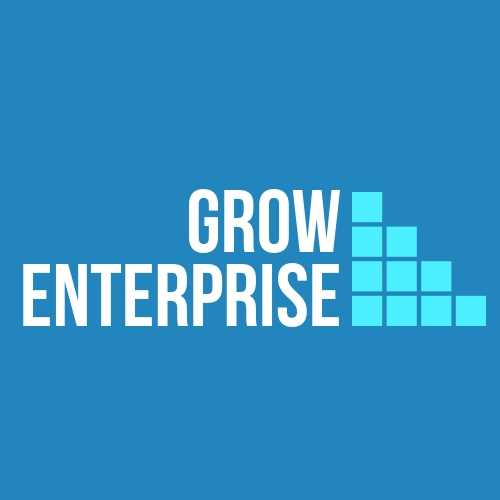 Grow Enterprise is a UK-based initiative that offers enterprise training and mentorship to potential entrepreneurs. 5 Steps to a Successful Lean Manufacturing.